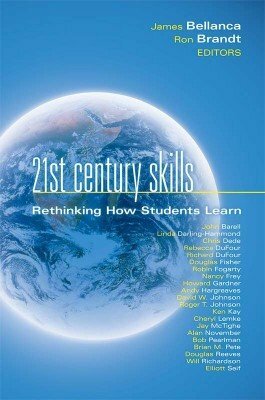 Gain ideas, recommendations, and strategies from a variety of experts on how to prepare students for a globally connected world. Learn how to integrate the CCSS for English language arts in grades 3–5 within the powerful PLC at Work™ process. Learn how to integrate the CCSS for English language arts in grades 6–8 within the powerful PLC at Work™ process. Dr. Fisher and Dr. Frey along with John Nelson share the steps Chula Vista took to significantly impact student achievement. Learn how you can replicate their powerful results in your school. Learn how to integrate the CCSS for English language arts in grades 9–12 within the powerful PLC at Work™ process.